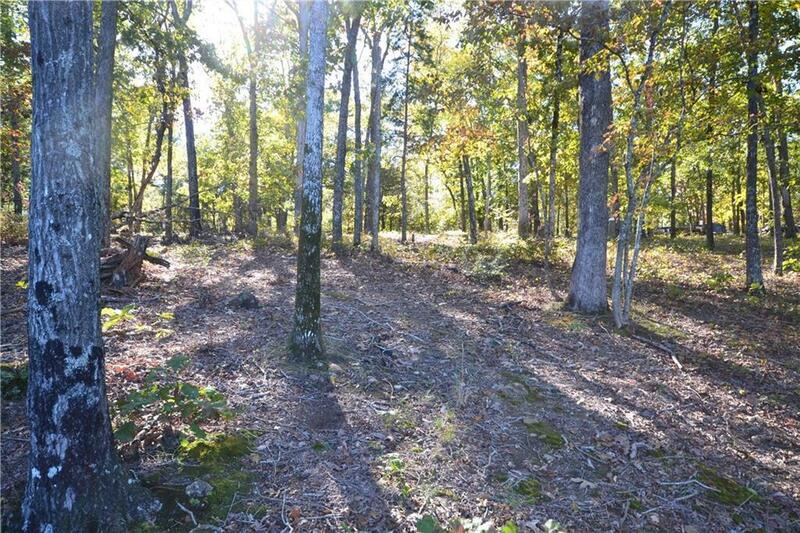 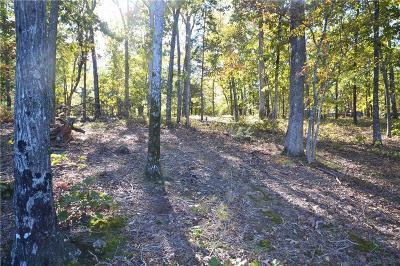 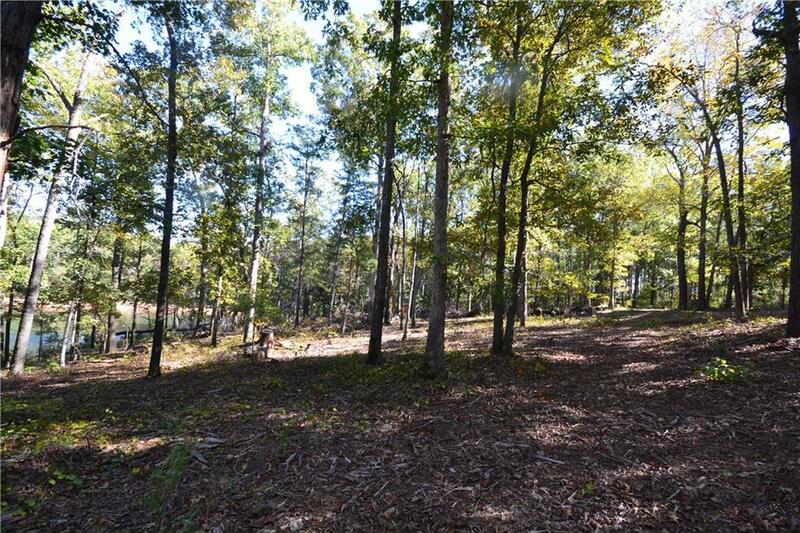 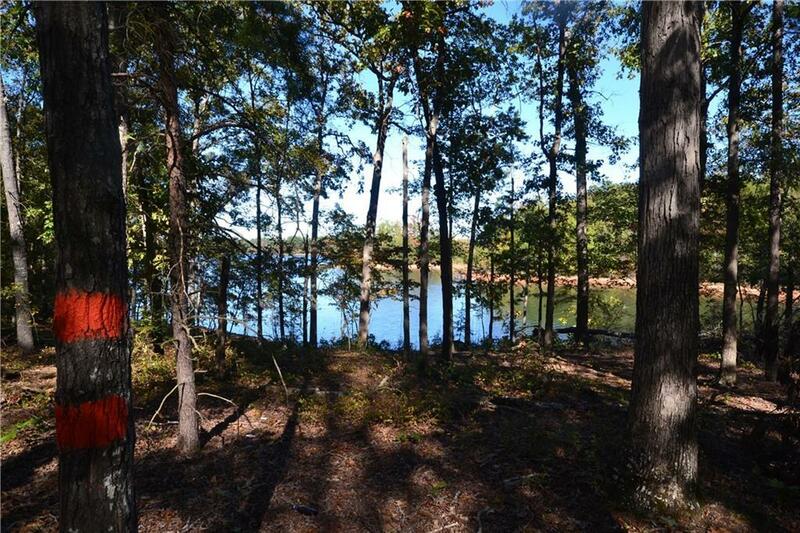 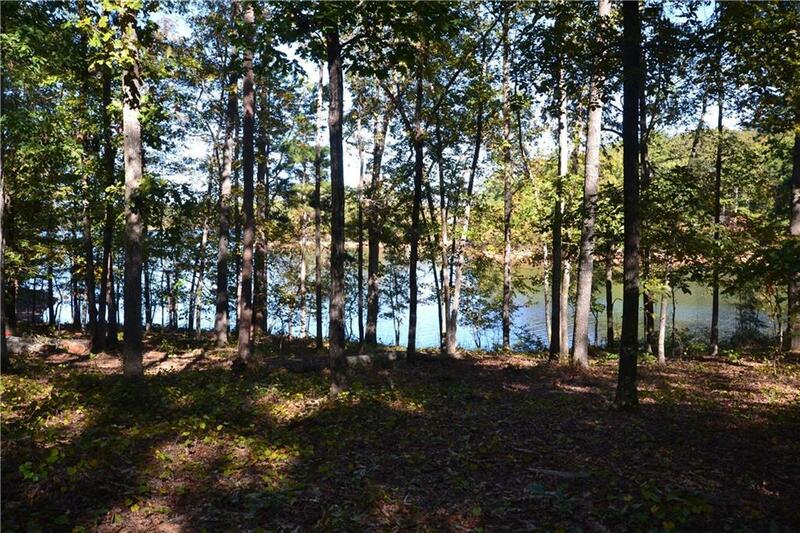 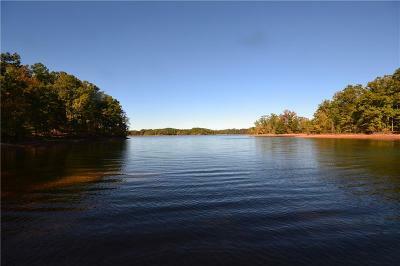 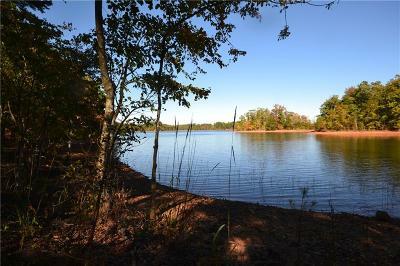 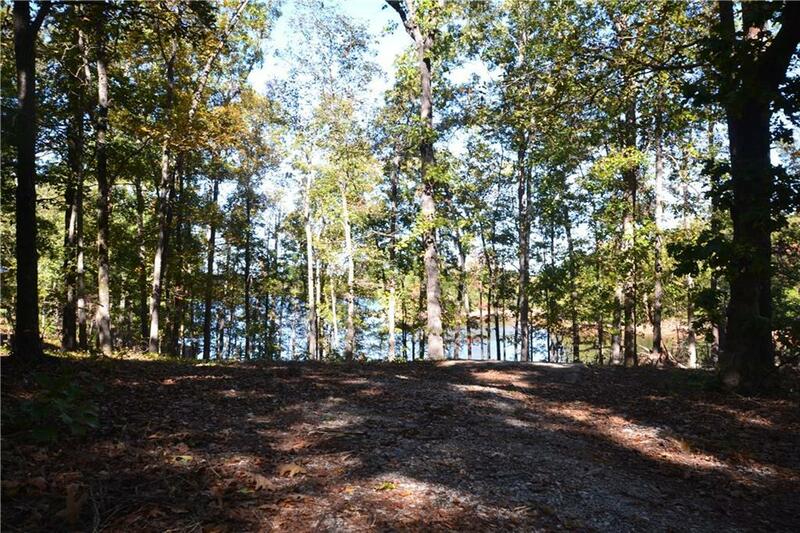 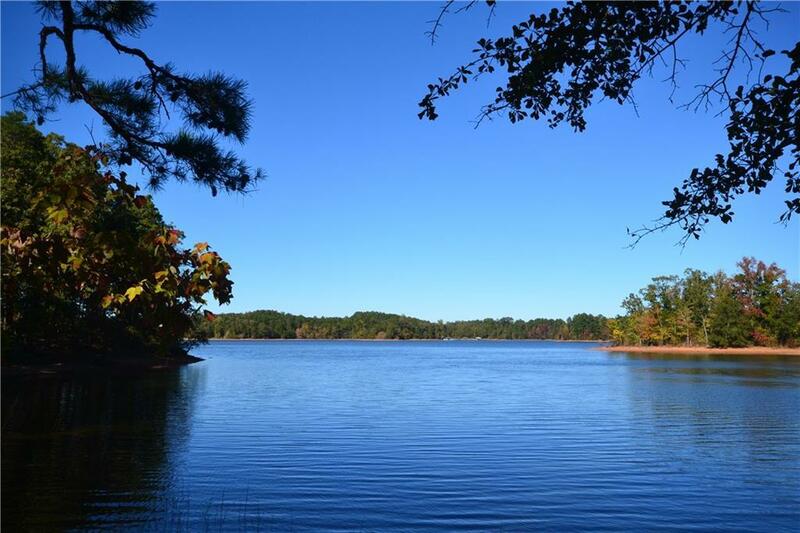 This great Lake Hartwell lot has 330' on the corps line and is 8/10ths of an acre in size. 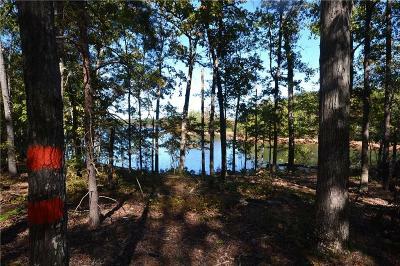 There is an easy build site with a gentle walk to the water's edge. 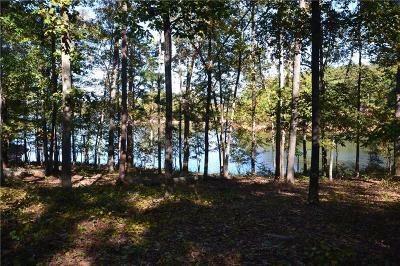 Newer upscale homes are being built in the area. You will have easy access to the town of Hartwell for restaurants and shopping.